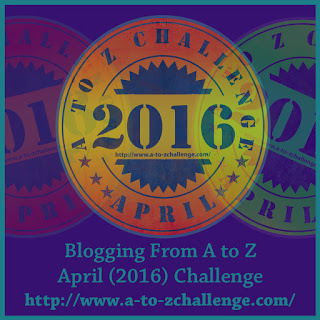 Welcome to the website and blog of author AJ Lauer. 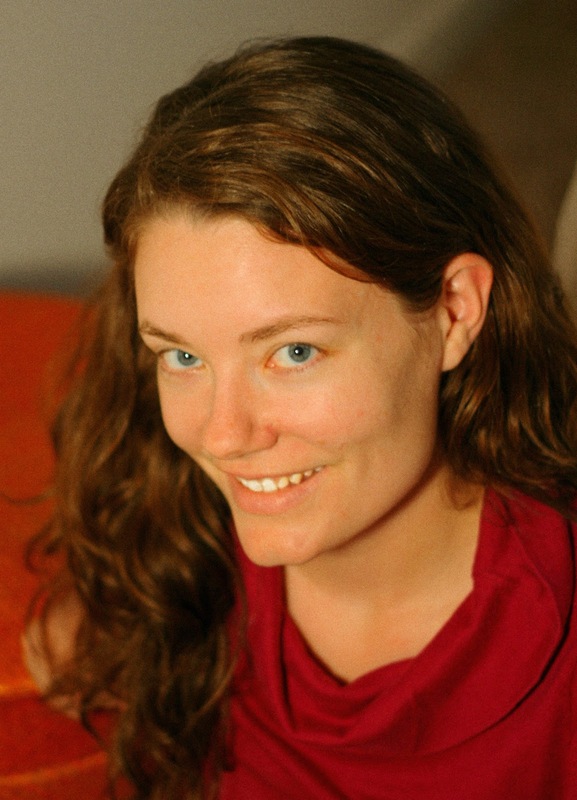 I am an intuitive educator and writer dedicated to connecting people and ideas, and this is my online writing home. 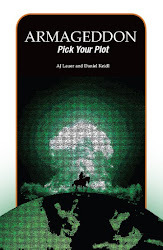 Written in the Choose Your Own Adventure style (or as we call it, Pick Your Plot), my debut work Armageddon: Pick Your Plot was published in 2013. Our second Pick Your Plot novel, Sky Pirates, is due out in fall 2015. I'm also working on a three-part series of novellas... though I haven't yet decided when they'll be published! 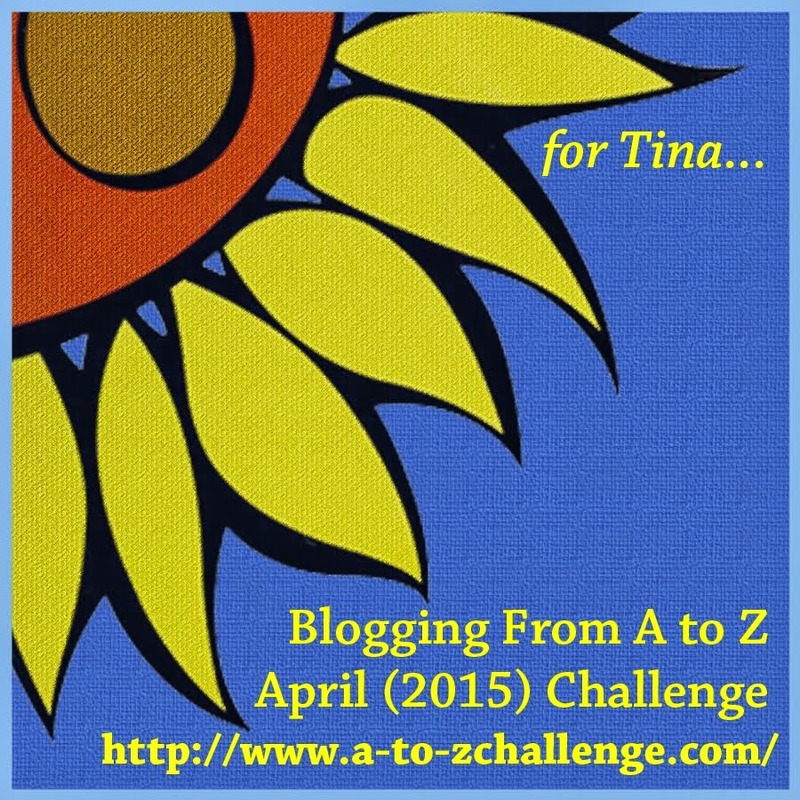 I am an active participant in and co-host of the April A-Z Challenge, which keeps me quite busy in the spring months! Since 2002, this blog (formerly known as Naturally Sweet) has been my repository for thoughts about education, writing, social justice, food, travel, creating a home and generally exploring and reflecting upon the world. It has changed from being a daily journal when I was in college to a way for me to reach out to current and past students and friends to continue discussions about relevant topics. I try to post at least twice a week, so stop by often!